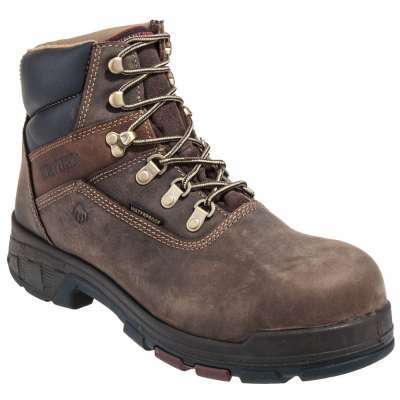 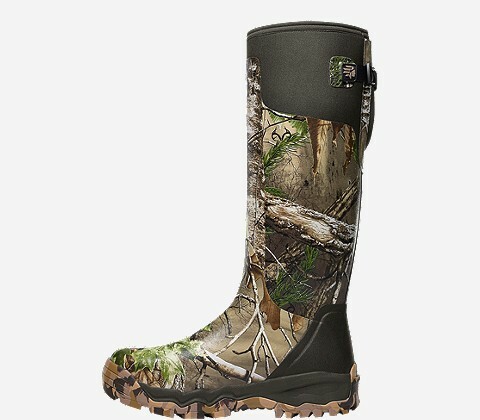 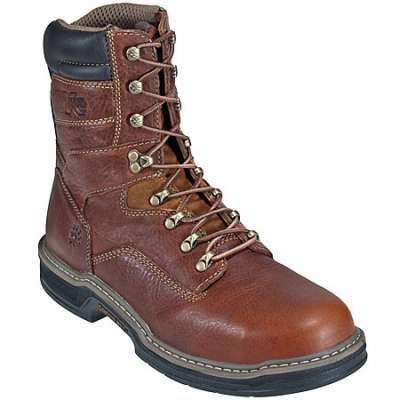 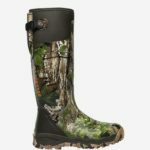 LACROSSE 376005 gives you a personalized fit and lasting comfort in this rugged outdoor work boot. 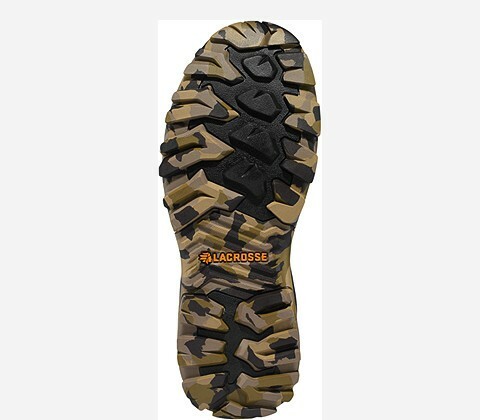 Constructed with a more natural, high quality rubber compound that is scent-free. 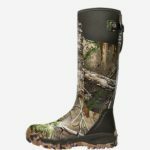 Alpha technology gives you a multilayered design that is waterproof with flexible, insulating neoprene core and internal lining for breathable comfort against the skin. 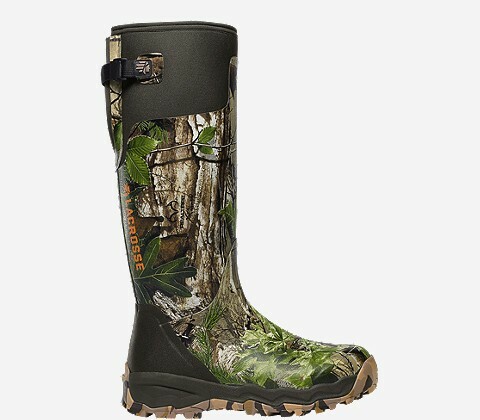 Realtree Xtra Green camouflage pattern for stealth concealment outdoors. Thick cushioning EVA midsole and fiberglass shank gives you supportive comfort with shock absorbency when standing or walking for long periods. 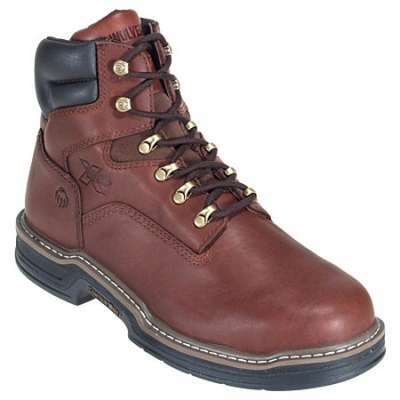 Adjustable rear gusset allows for a secure, snug fit that is customizable to you. 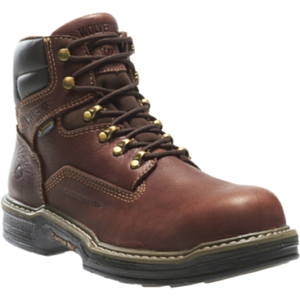 Non-loading outsole gives you optimal traction in all outdoor conditions for a work boot that is comfortable in cold weather.